Fantastic Fully Renovated Main Floor, Bright, Neutral Paint, Pot Lights, Laminate Flooring Throughout. Large Sun-Filled Bedrooms. Included All Appliances And Shared Laundry. A+ Tenants Preferred. Three Bedroom Plus 2 Washroom, Detached House Located In The Heart Of Downtown Brampton Available For Lease. Main Floor Has A Separate Living Room & Large Family Room. Great Location, Close To Parks, Shopping Mall, Steps Away From Rose Theater, Go Train, Cafe & Restaurants. Please Attach Rental Application , Credit Report , Employment Letter. First & Last Month Deposit . Tenants Responsible For 100% Utilities & Tenant Insurance. Walk To The Go Station, Schools &Parks! 2 Years Old! Upgrade Your Family's Lifestyle, Live Modern! Magnificently Maint. Spacious Semi In Mt Pleasant! The Most Desired Nbhd Of Brampton. 4Bed 3Bath Home For Lease! Each W/ Own Br, W/ Plenty Of Rm For Get Togethers. Walking Dist. To Schools, 2 Mins To Mt Pleasant Go, Shopping & All Amenities. Master W/Walk-In Closet & 3Pc Ensuite! Upgraded Kitchen Backsplash & Ss Appliances. Nothing To Do Just Move In & Enjoy! Wow!  Detached Whole House 4 Bed Rooms With 3 Bath And 2 Car Garage -Corner Property. Modern Kitchen With Stainless Steel Appliances, 9Ft Ceilings, Main Floor Hardwood, Wood Stairs, Granite Countertops In Kitchen. Minimum One Year Lease. Great Location. Minutes Drive To Mount Pleasant Go Station. Close To All Amenities. Req Job Letter, Copy Of Pay Stub, Rental Application, Full Equifax Credit Report. (( Immediate Possession Available )). Newly Renovated!!! Huge Lot With Multi Parking Spaces! Lovely Home With Ideal Ground Floor Extension And Separate Entrance, Perfect For Master Bedroom For Elderly/Business. Wood Flooring Through-Out, Metal Roof, Garage Access, Recreational Basement With Fireplace. Steps To Gage Park, Go Station, Shops, Schools, Parks Etc. Credit Check Required, A+ Tenants, Looking For A Good Family Or A Business.